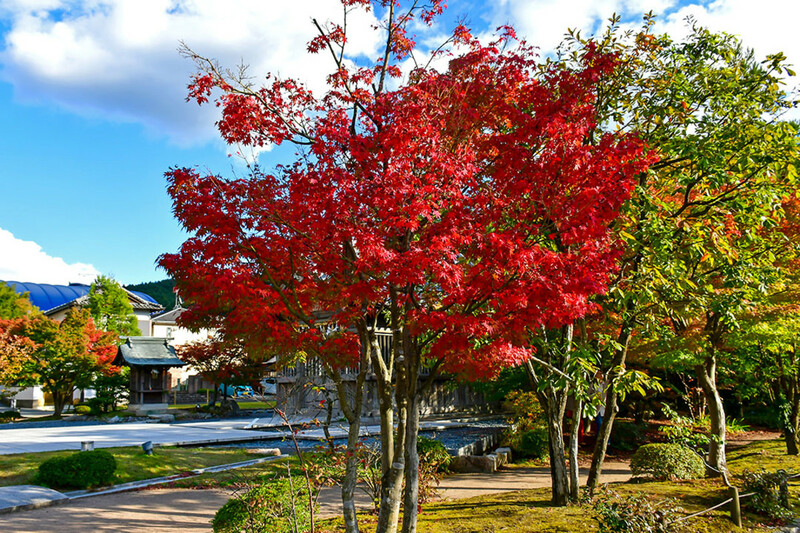 A lovely day of autumn sightseeing at the most famous attractions of Fukuoka City and nearby Dazaifu. 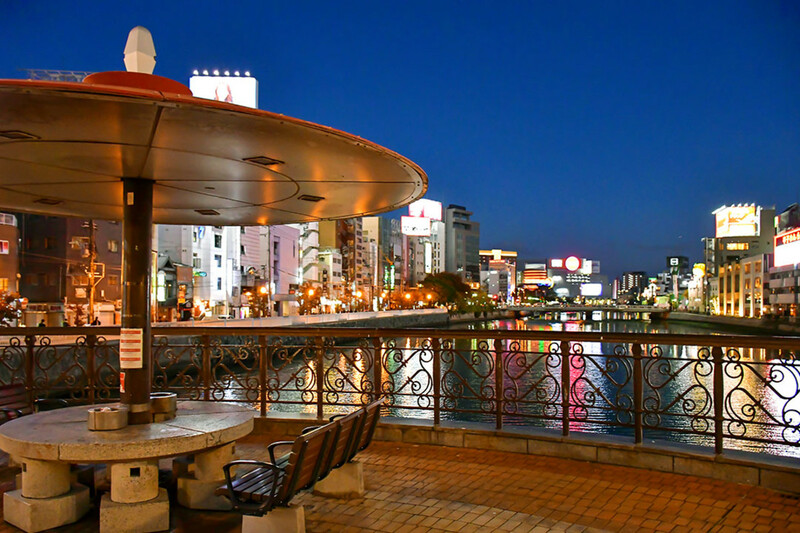 As Southern Japan’s largest city and a major port of entry for the country, modern-day Fukuoka (福岡) is no stranger to international travelers. 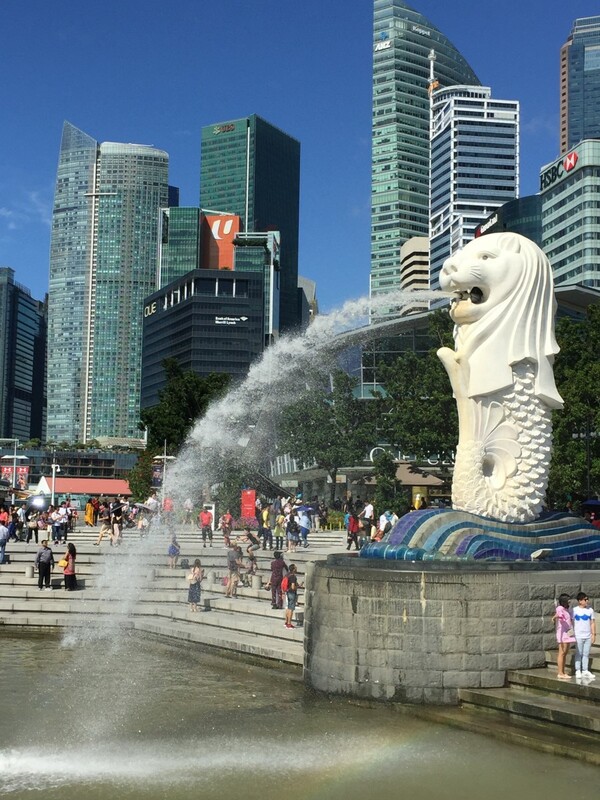 In my case, I have visited the city four times since I started solo traveling, although for one reason or another, none of these visits were more than stopovers. I thus set aside an entire day for sightseeing in Fukuoka during my 2018 autumn vacation in Japan. Eager to “cover” more attractions, I packed in a few hours for the nearby historical town of Dazaifu too. In summary, the day was hectic but also colorful, educational, and invigorating. 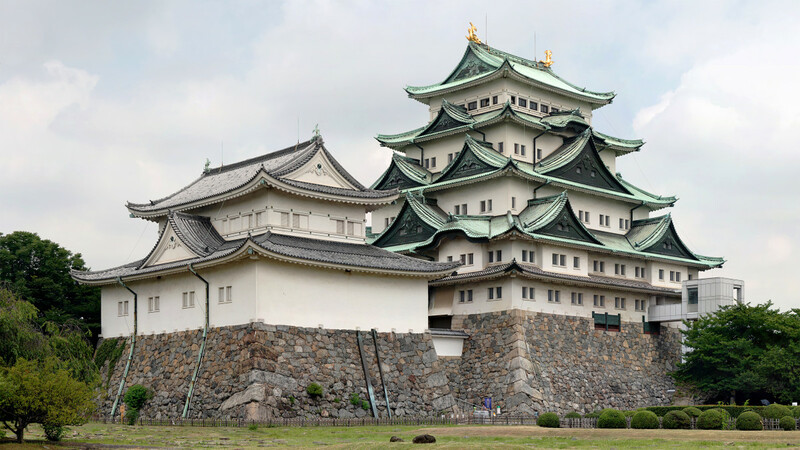 Like its larger siblings of Tokyo and Osaka, Fukuoka is a city where the past and present harmoniously co-exist. 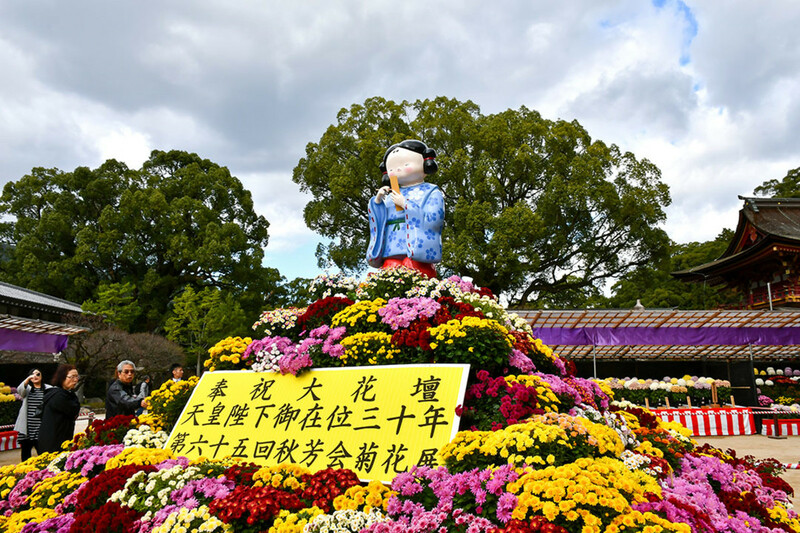 The city is also fiercely proud of its heritage, particularly the 700-year-old Hakata Yamakasa Gio festival. 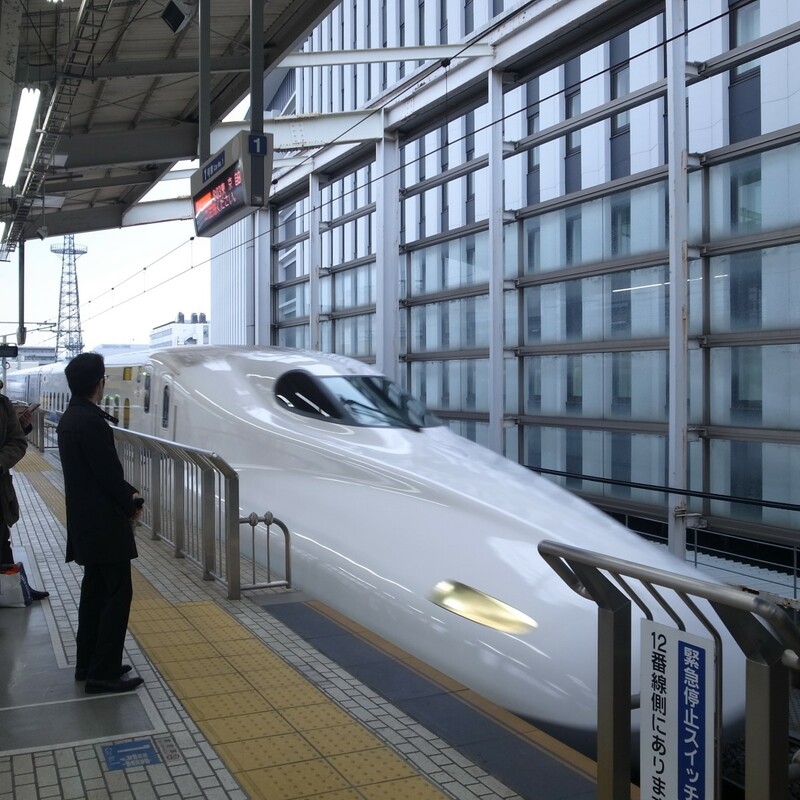 I arrived at sprawling Hakata Station slightly after 9 am, having taken the Sakura Shinkansen Express service from Osaka at the crack of dawn. After depositing my bags at my hotel, which was just next to the station, I decided I was making good time and could thus spare a few minutes for a quick indulgence. 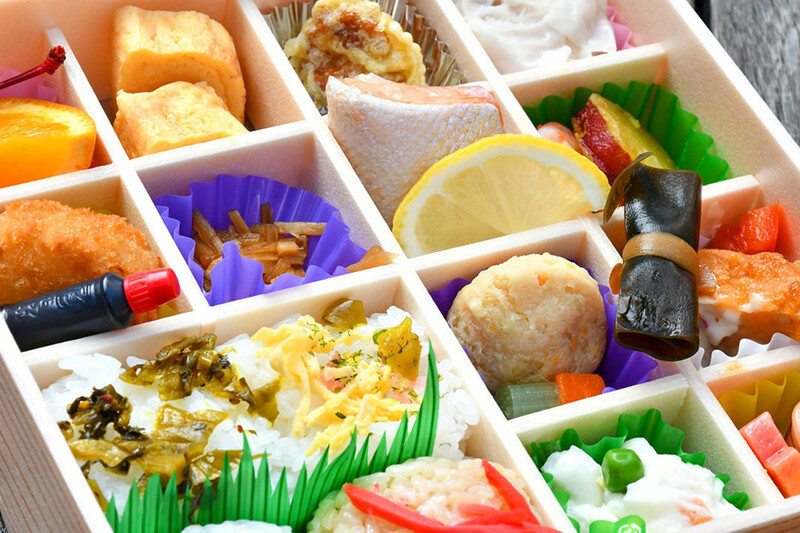 This Ekiben, or train travel meal box, is aptly named, Sixteen Colors. Like I mentioned in my Ekiben article, Fukuoka is the gateway city to Kyushu. The Ekiben shops of Hakata Station are thus full of exotically packed meals conceptualized to feature the gourmet diversity of Kyushu. It was truly a great way to start Fukuoka sightseeing with, enjoying these delightful morsels outside Hakata Station. 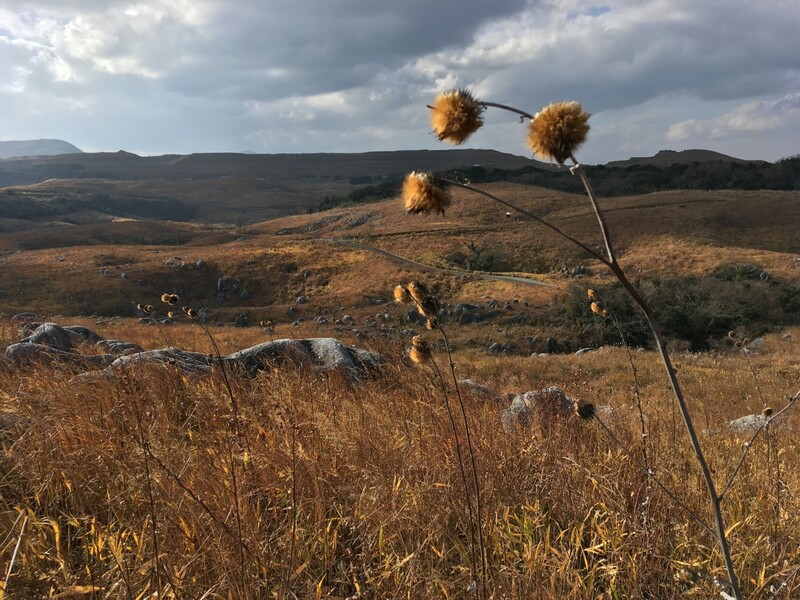 The November autumn weather, incidentally, was also breezy and crisp. Energized after my Ekiben meal, I hopped onto the Fukuoka City Subway for Gion Station, which is just one stop from Hakata Station. 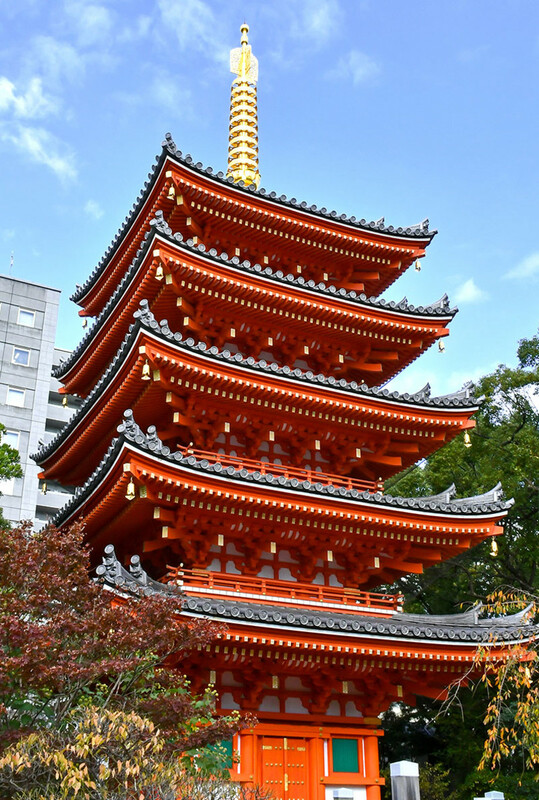 My first destination upon reaching was Tōchō-ji, located right beside the subway station and famous for its vermilion pagoda and big Buddha. From Tōchō-ji, I then strolled to nearby Kushida Shrine, considered by many to be one of the most important Shinto shrines of Kyushu. It was at the shrine that I finally realized I was visiting Fukuoka on Shichi-Go-San, the day on which Japanese parents bring children aged 3, 5, and 7 to Shinto shrines to celebrate passage into middle childhood. 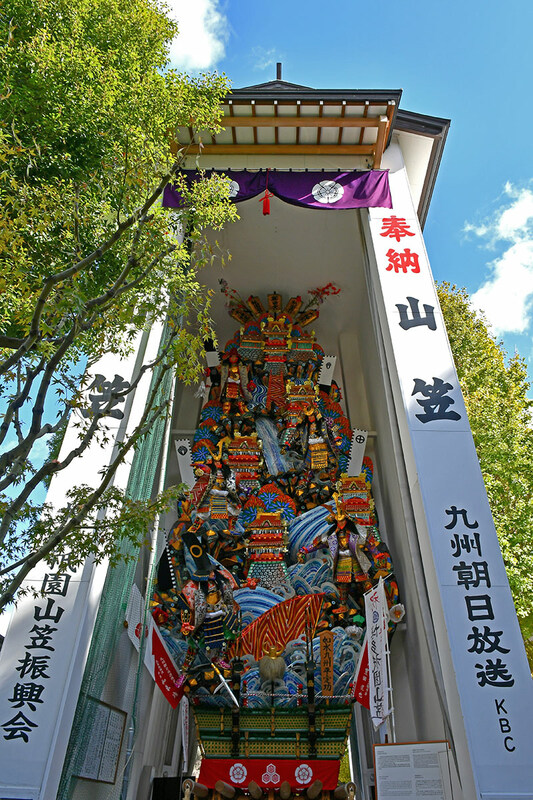 It was also at Kushida Shrine that I had my first encounter with the legendary Hakata Kazariyama float. Having never seen any up close before, I was positively stunned by the vibrant colors and ornate figurines. The famous pagoda of Tōchō-ji. A truly eye-catching traditional structure nested among the modern skyscrapers of downtown Fukuoka! 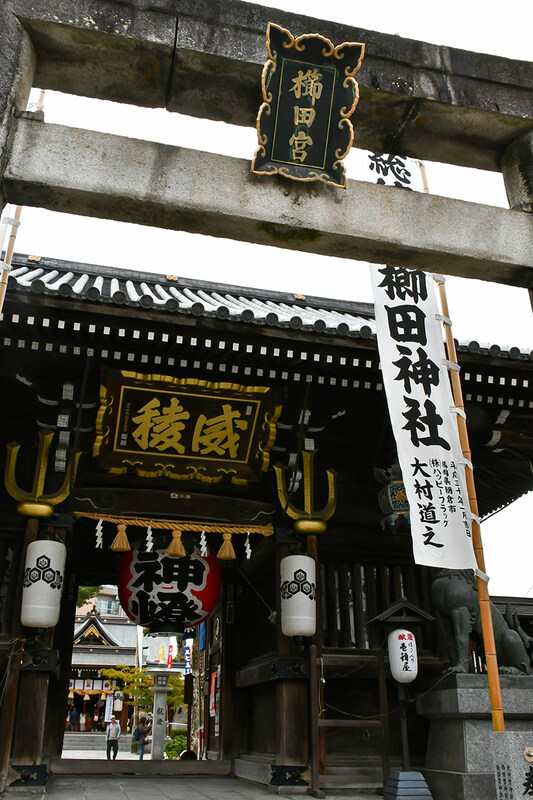 Entrance to Kushida Shrine, one of the most visited shrines of Fukuoka. 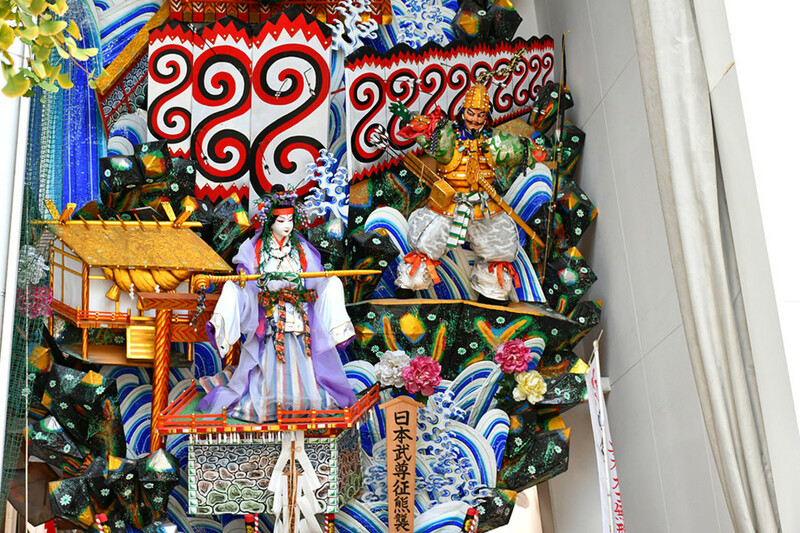 One of the two soaring Hakata Kazariyama Floats on display in Kushida Shrine. Isn't it a sight to behold? 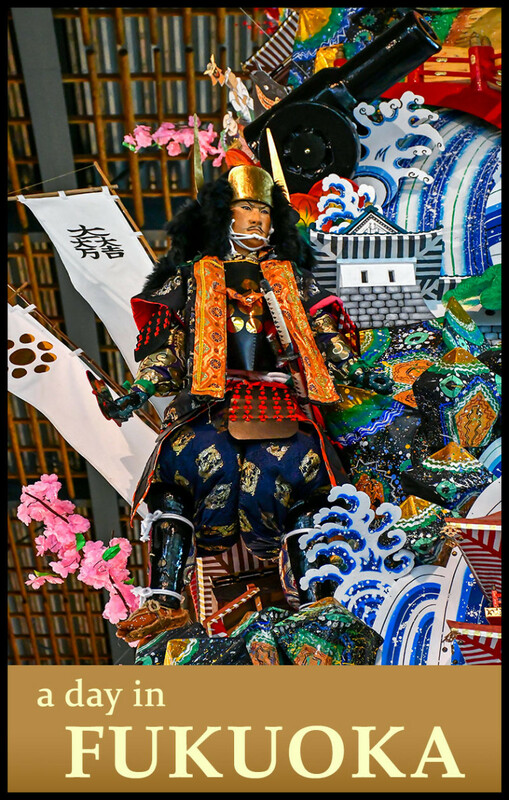 Close-up of the Kazariyama Float. According to the kanji characters, this scene depicts one of the deeds of Yamato Takeru, the legendary 12th Emperor of Japan. 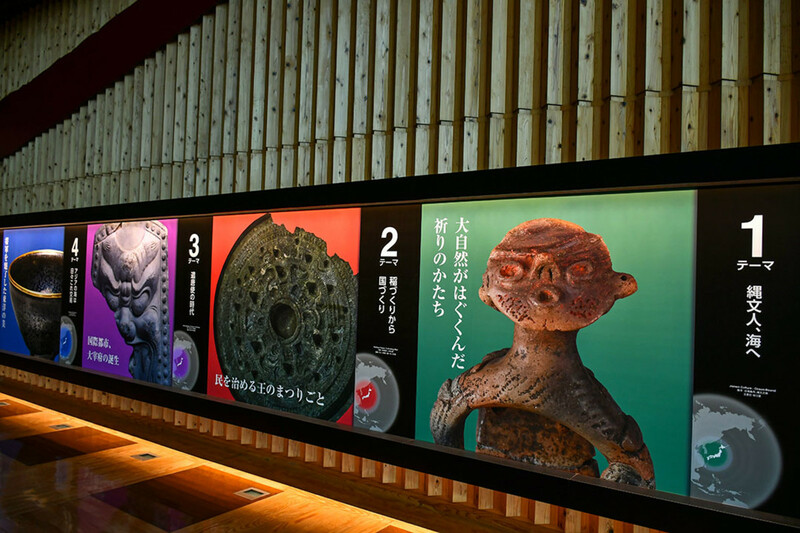 Located a stone’s throw away from Kushida Shrine, the Hakata Machiya Folk Museum is a compact showcase of the city’s cultural heritage, particularly the famous Hakata Gion Yamakasa festival (博多祇園山笠). 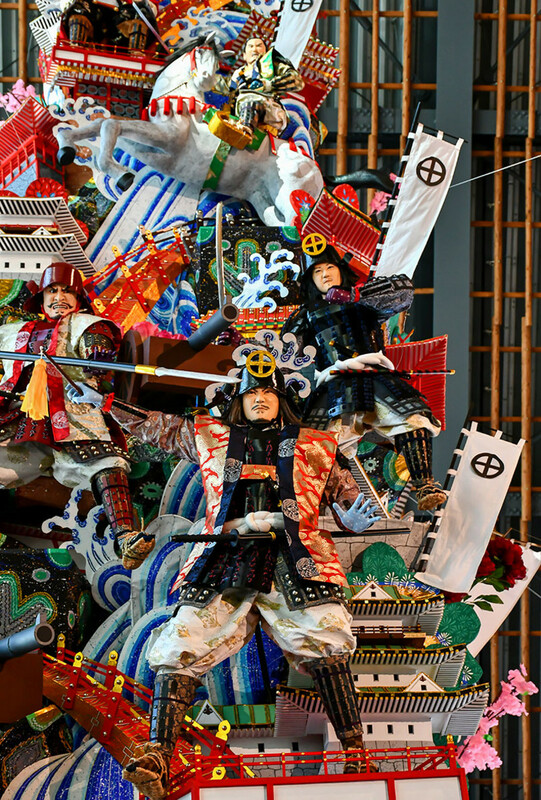 It is housed in the replica of a machiya, or townhouse, and as its centerpiece, the museum has a wonderful diorama of the Yamakasa festival, one that comes with VR headsets for those keen to experience the sounds of a matsuri too. 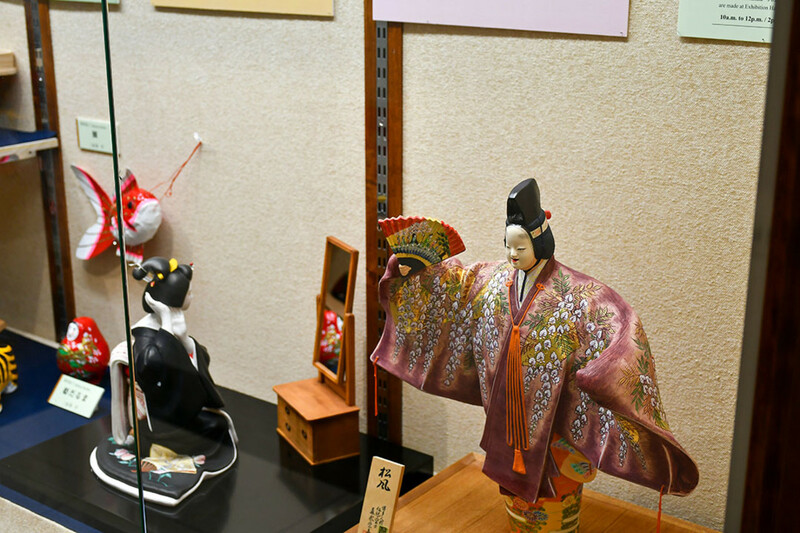 On the upper level, there are also various other displays depicting life in Fukuoka city in the past. 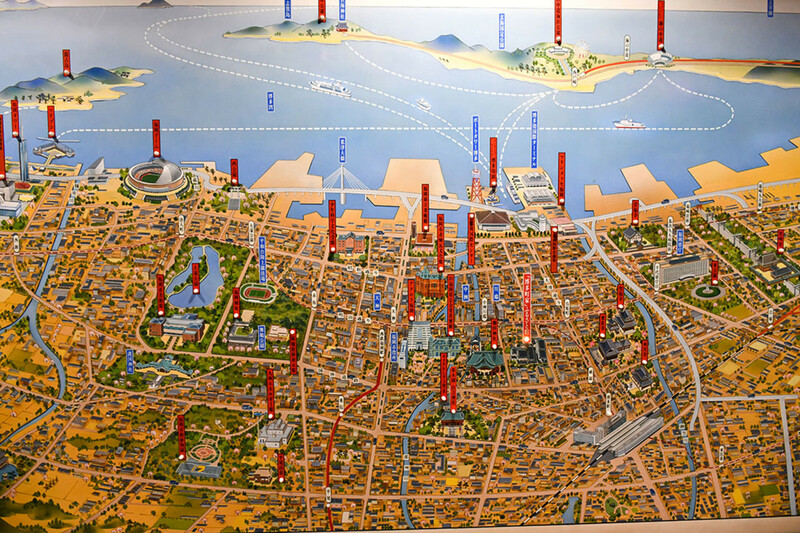 Map of modern Fukuoka and its attractions drawn in classic Japanese style. Matsuri revelers. 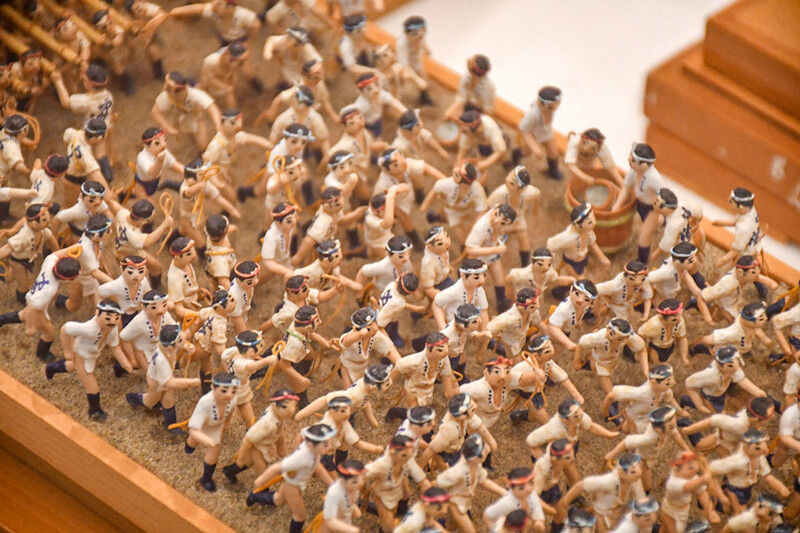 Hakata Machiya Folk Museum is a delight for travelers into miniature photography. 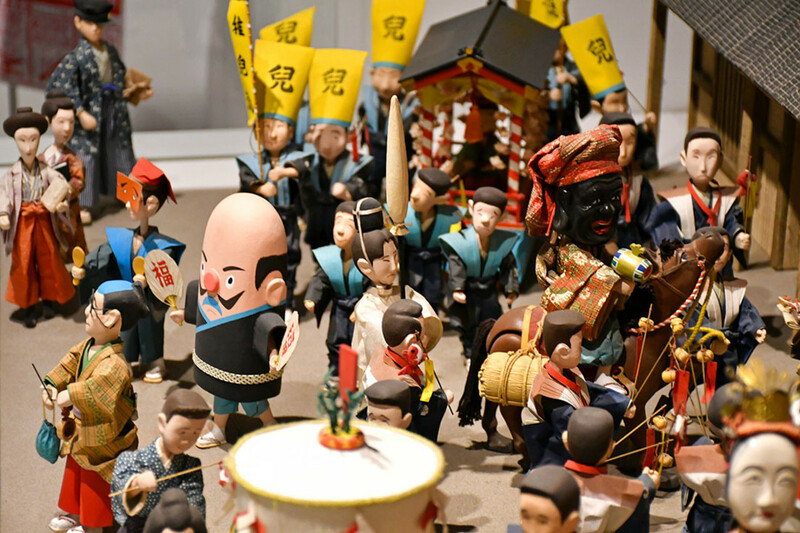 More lively figurines depicting the Hakata Gion Yamakasa festival. Classic Japanese dolls on the upper level. 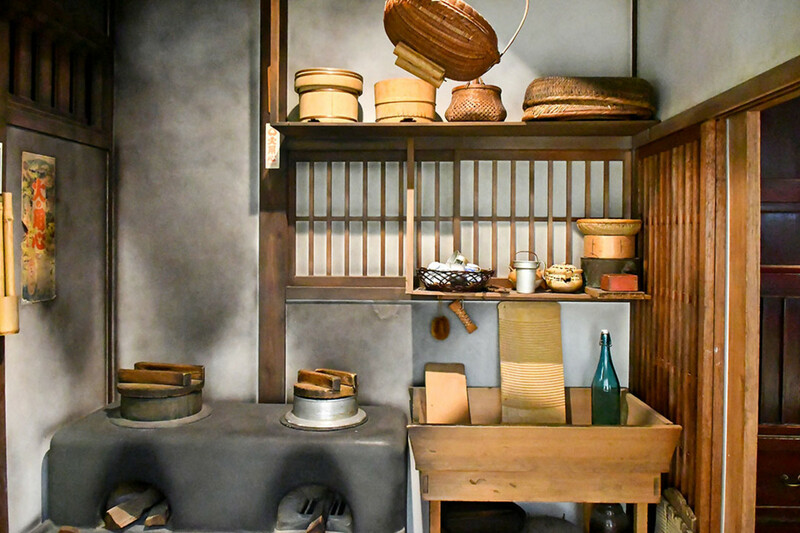 Reconstruction of a pre-modern Japanese kitchen. It was near noon when I left the folk museum. Hopping on the subway again, I made my way to busy Tenjin Station, the heart of downtown Fukuoka. There, I would switch to a local train service operated by Nishitetsu Railways for Dazaifu. For those who are unfamiliar, Dazaifu is an ancient town established in the late 7th century to be the administrative heart of Kyushu. While Fukuoka (Hakata) was the port, Dazaifu was the imperial bureaucratic center. 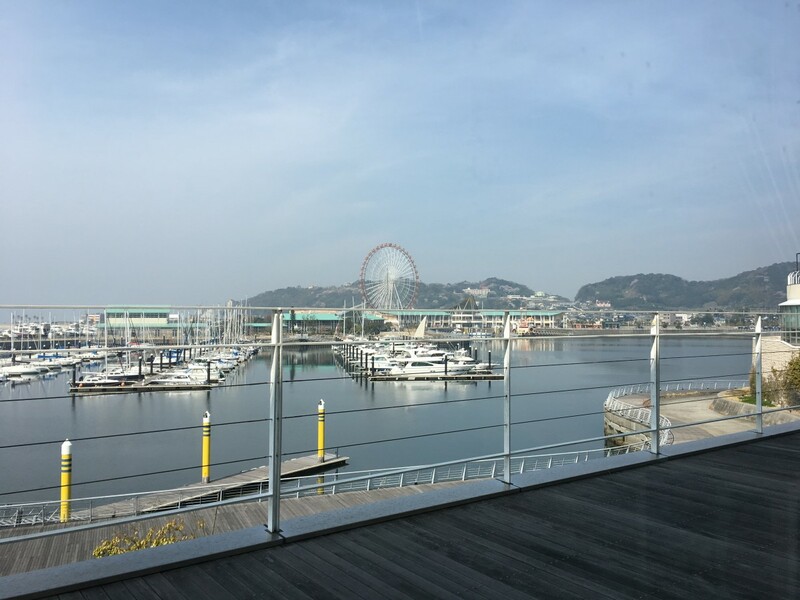 With the town nowadays practically a suburb of Greater Fukuoka, it makes for a convenient day trip destination from Fukuoka for international and domestic tourists alike. 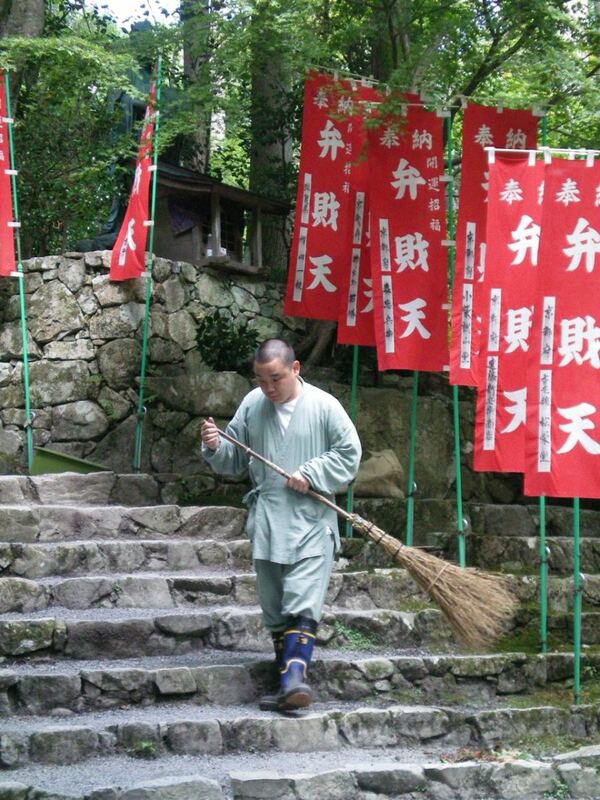 As for attractions, most visitors flock to the immensely popular Dazaifu Tenmangu Shrine upon stepping off the train. Those with more time, like me, would then head over to nearby Kyushu National Museum. While on the way to the Nishitetsu Railways station, I had a Ringo Apple Pie at Tenjin Underground Mall. 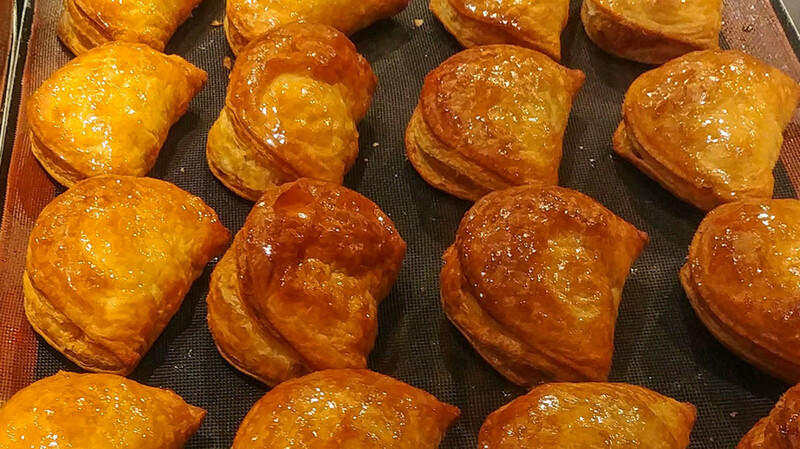 Some travel articles claim this to be one of the best apple pies in Japan. I can only say, it certainly didn’t disappoint. 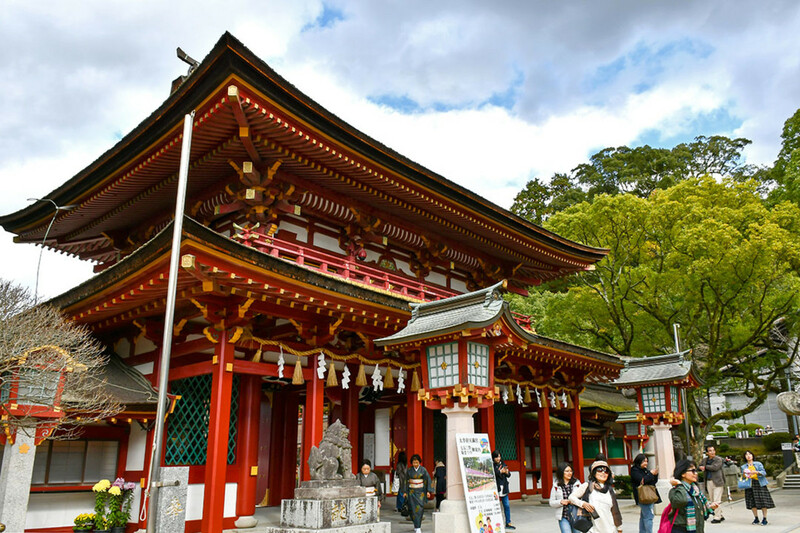 Dazaifu Tenmangu Shrine is dedicated to the spirit of Sugawara Michizane, a Heian Period scholar-politician who was persecuted by political rivals. After his death, Japan was plagued by horrible natural disasters, leading many to believe appeasement for the scholar’s angry spirit was necessary. To accomplish this, many “Tenmangu” shrines were built across Japan, of which the one in Dazaifu is one of the most important. Nowadays, the shrine is hugely, hugely popular with Japanese students praying for academic success. During my visit, the main prayer hall was filled with rows of students in pristine uniforms, silently bowing to Shinto prayer chants. 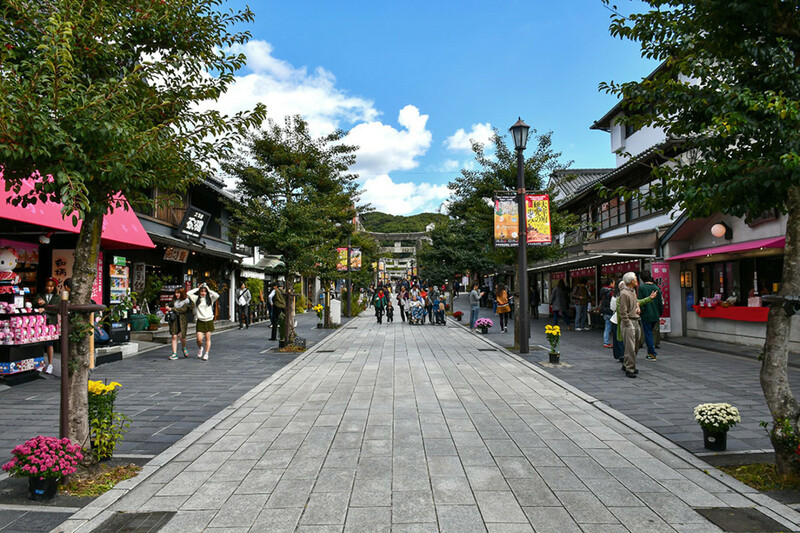 Shopping street connecting the train station and Dazaifu Tenmangu Shrine. 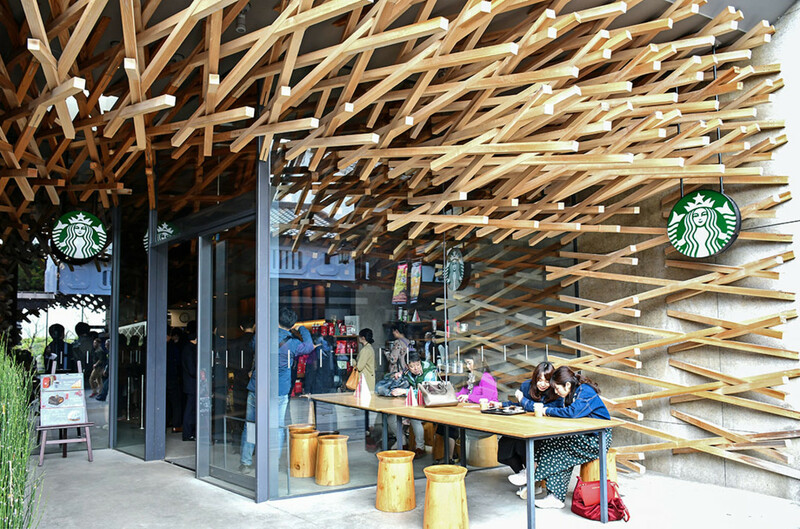 The Starbucks branch of Dazaifu is world-renowned for its unique, wooden lattice architecture. It was also crowded when I passed by, as you can see, so I decided to forgo a cuppa. The main prayer hall of Dazaifu Tenmangu Shrine. 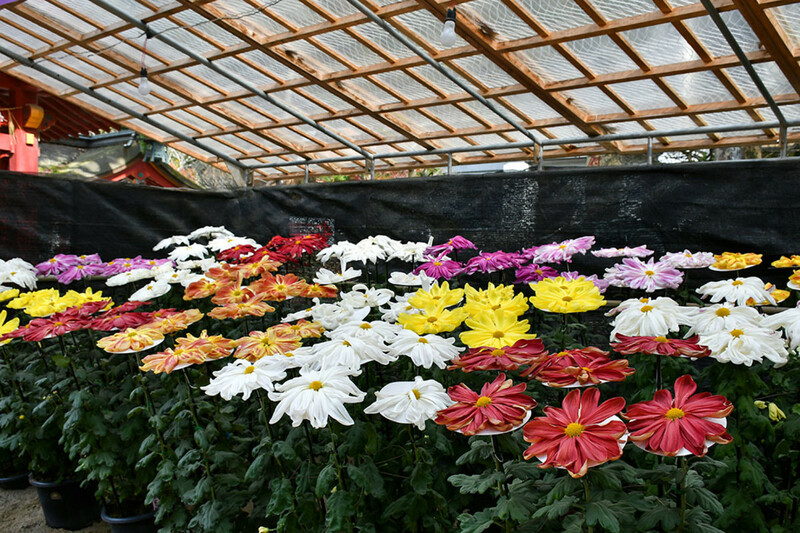 An autumn chrysanthemum exhibition was ongoing when I visited. That’s Sugawara on top of the flowers, by the way. The huge Japanese chrysanthemums were as fascinating as the shrine! Japan’s newest national museum is a pleasant 10 to 15 minutes’ walk from Dazaifu Tenmangu Shrine, via a route that passes through beautiful landscaping and an Instagram-perfect travellator tunnel. Airy, modern, and featuring Japanese history from the Jomon Period to the Edo Period, the museum was an effective sum-up of what I’ve seen so far in Fukuoka and during previous trips. My only regret, or complaint with the museum, was that photography was strictly disallowed in the permanent gallery. The gallery had several huge and quirky Haniwa relics. I’d have loved some photographic memories of those enigmatic statues. It was a cool, lovely walk to the museum. Blazing autumn foliage was everywhere. 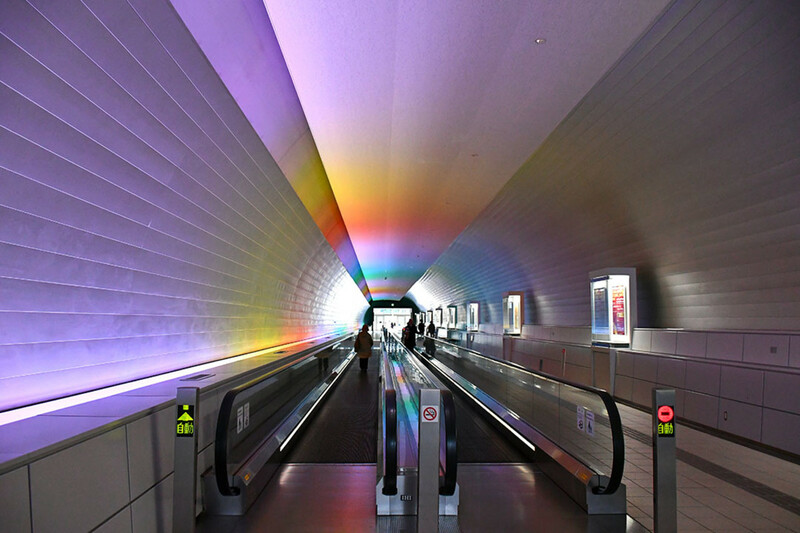 The lights of the travellator tunnel constantly changes. Selfie lovers would be thrilled. 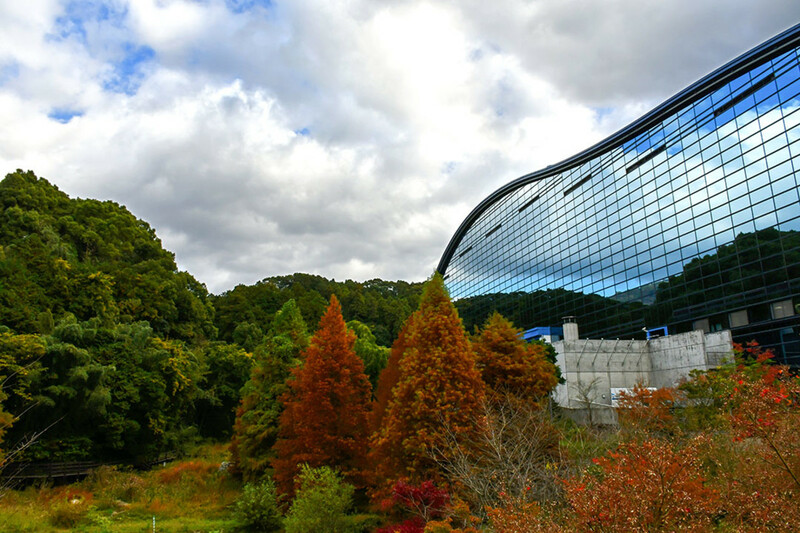 The striking, undulating outline of Kyushu National Museum is one of its main attractions. 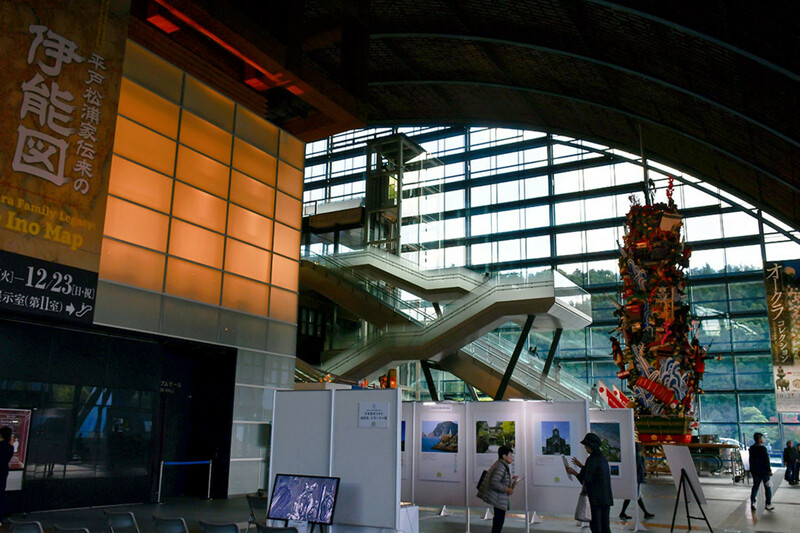 Main lobby of Kyushu National Museum, show piece of which is that immense Kazariyama. Ongoing exhibitions at the museum. 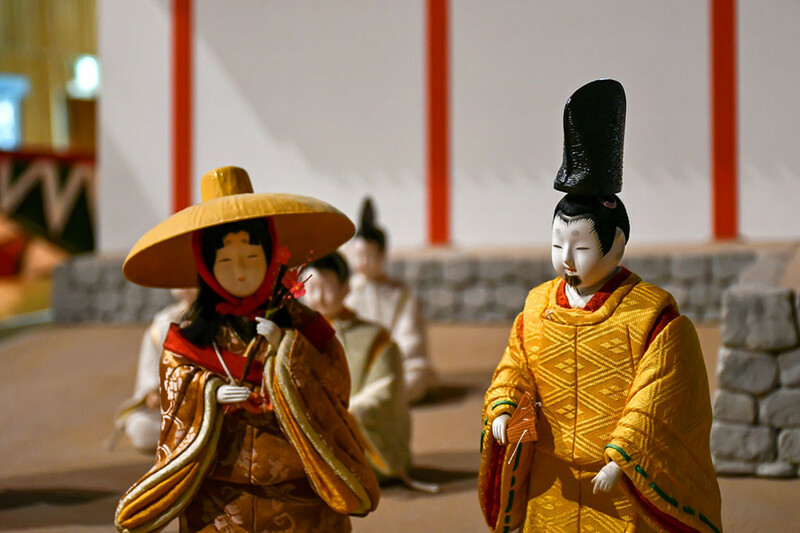 Beautiful, Hakata dolls depicting Heian Court life. Before returning to Fukuoka, I decided to have a late lunch at an Ichiran Ramen branch. The bowl I ordered was named“academic success.” My school days are long over, but I guess in one way or another, all of us are students of life. Ichiran Ramen is itself a Fukuoka attraction. 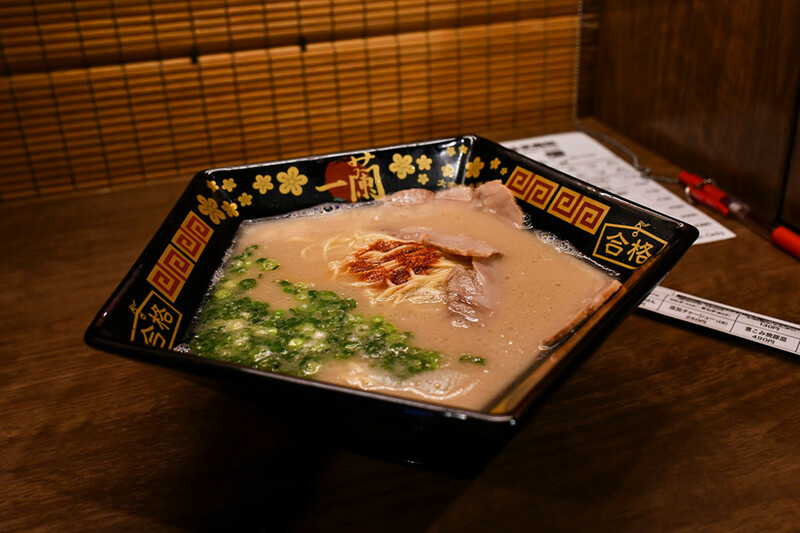 The popular chain began as a humble ramen stall in Fukuoka in 1960. The sun was setting by the time I returned to Tenjin Station. Fatigue was also steadily kicking in. After some aimless moseying around the shops of Tenjin, I got on the subway once more and slowly headed for Nakasu-Kawabata Station. My destination this time was the Nakasu (中州) district. 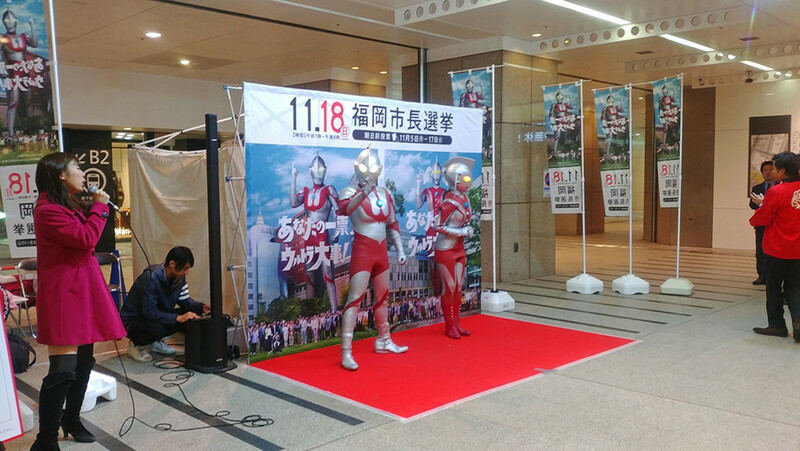 I had a most unusual and thrilling encounter while moseying at Tenjin! To most visitors, Nakasu is famous for two things. It’s a partying area i.e. Fukuoka’s red-light district. 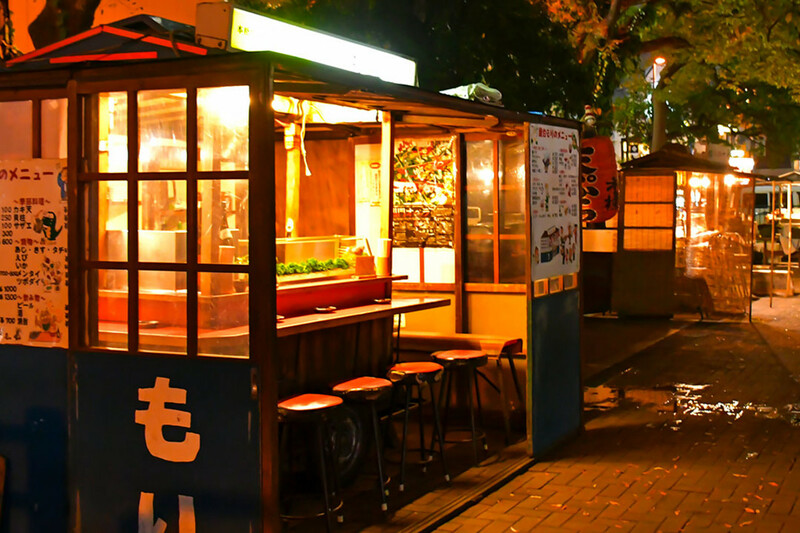 It’s also where many of Fukuoka’s famous yatai food stalls are located. My purpose for visiting, however, was neither of these. What I wanted instead was some quiet “evening time” at Nakasu, this being because the area was extensively featured in the Ryu ga Gotoku video game series. As a huge fan of this popular gangland series by Sega, nothing thrilled me more than to stand at the very spots that inspired the landmarks in the game. I am pleased to share I had several euphoric moments during my hour there. On the other hand, passers-by there and then might have found my demeanor rather weird. 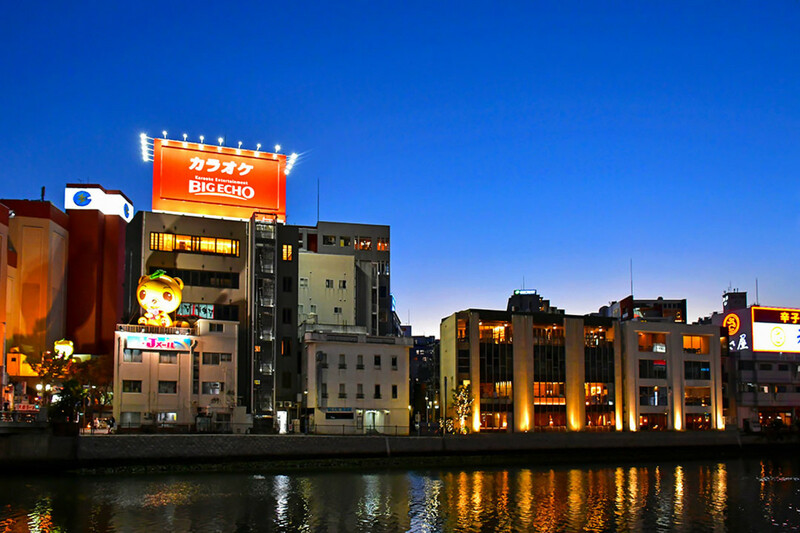 Evening riverside view at Nakasu. The famous yatai food stalls were still in the midst of preparation when I strolled by. Another riverside view. The place really feels romantic under the blue evening sky. 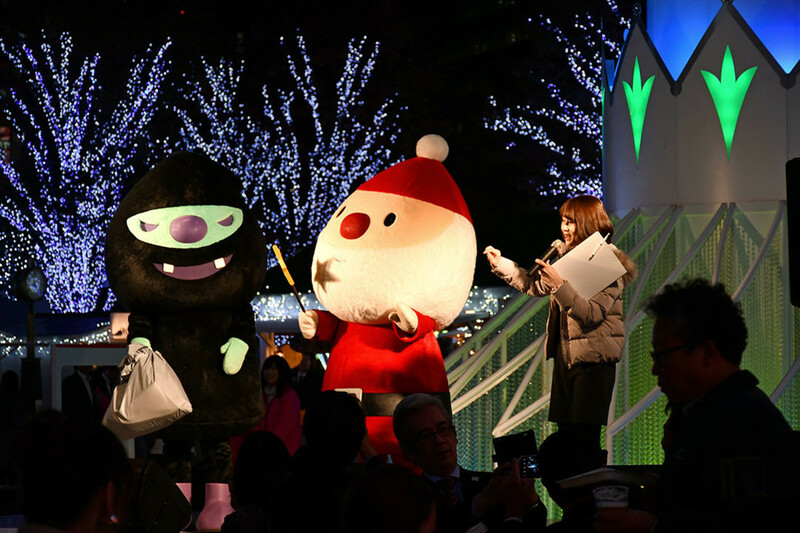 I was worn out by the time I returned to Hakata Station at 8.30 pm, but I had one more attraction to cover! 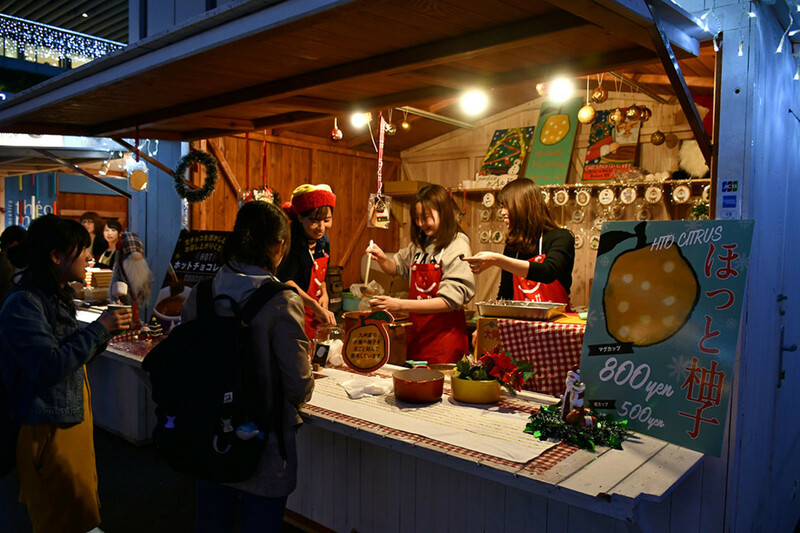 While enjoying my Ekiben breakfast in the morning, I noticed signs announcing a Christmas market was taking place outside the station every evening till the year-end. 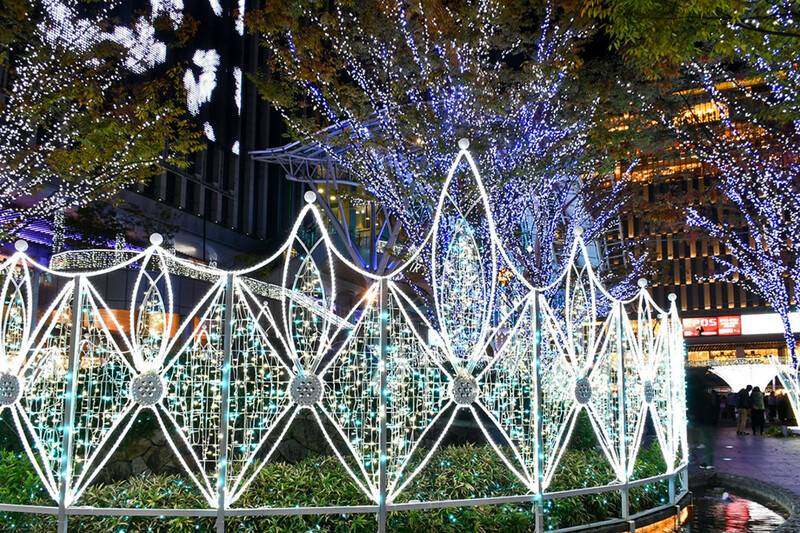 With dazzling light art installations, a variety of festive stalls, and even live performances, this celebration was thus the perfect end to my long day of sightseeing at Fukuoka. I returned to my hotel there about 10 pm. Exhausted, but deeply satisfied with my day in this southern Japanese metropolis. Spectacular light art installations were the main attraction of this Christmas market. Revelers queuing up to buy hot yuzu drinks. 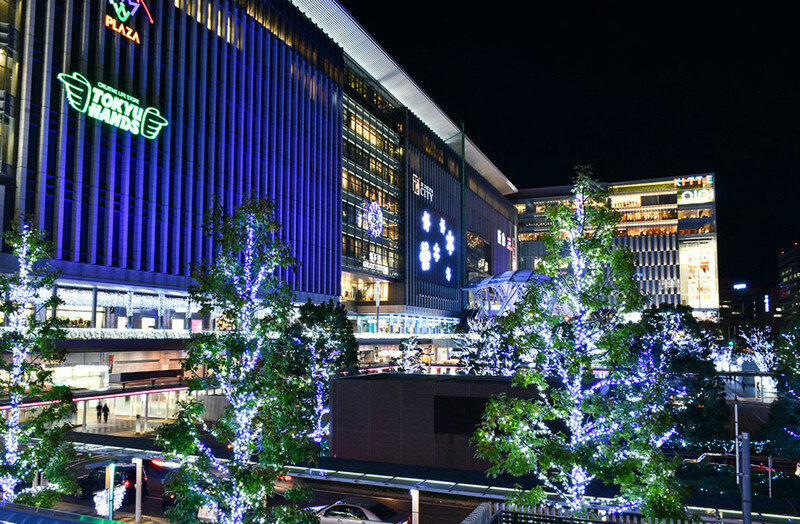 Dazzling Christmas trees were everywhere, transforming Hakata Station into a winter wonderland. What’s a Christmas market without Santa making an appearance? Thanks Eurofile! I must confess, I could have overpacked a little. My feet really needed that hot water onsen soak before sleeping! You did well to pack so much into one day. 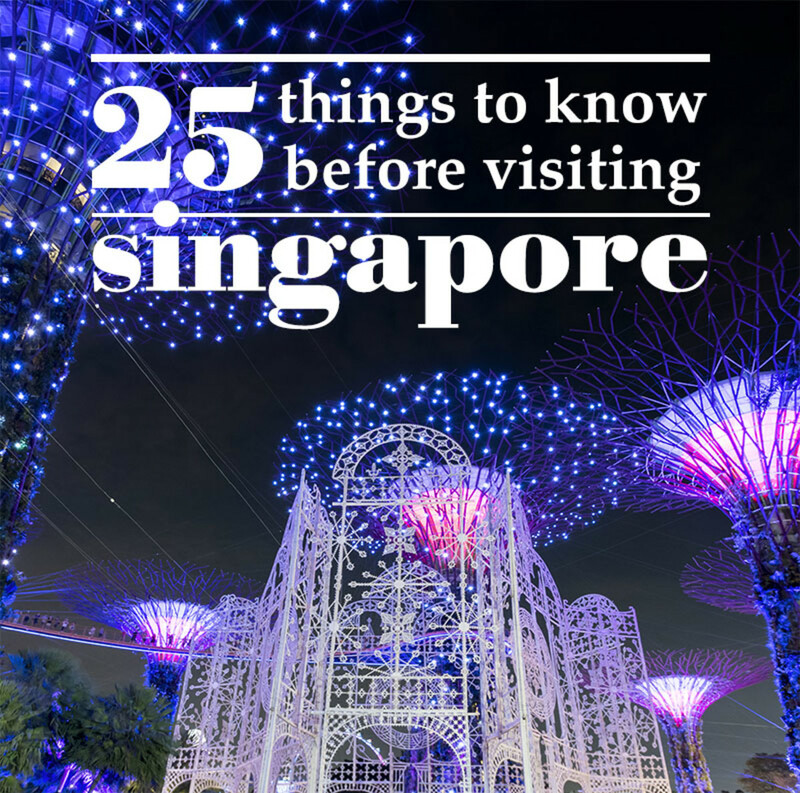 It looks like there's no shortage of interesting places to visit in this area. Your food details are useful for travellers too.